One of my favourite things about autumn is the clothes, unlike my 13 year old self now the idea of buying a good quality coat is as exciting as the PSL being brought back to Starbucks. Here are a few of the items i’m dying to get my hands on this season, lets be honest i’ll probably place an order half way through writing this post. 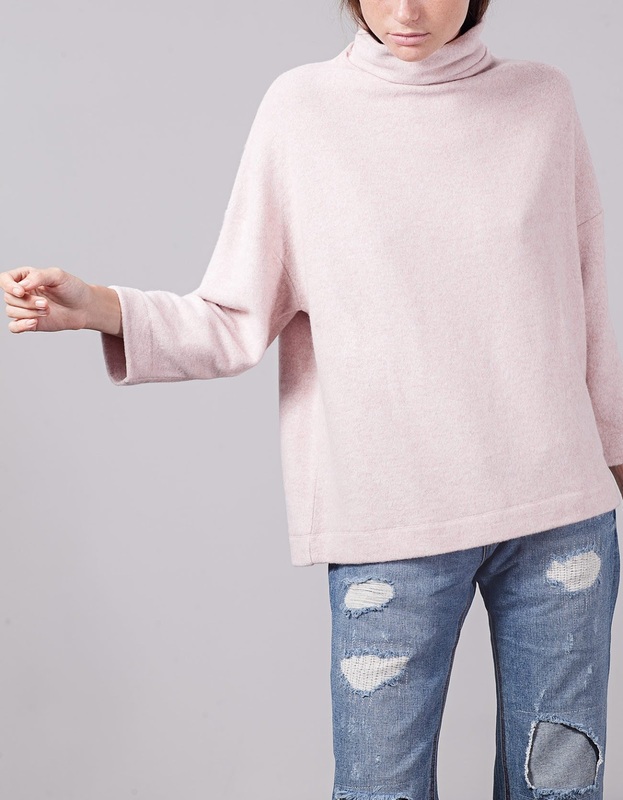 These three pieces above are from my new found love stradivarius, i already own the pink jumper in grey and i love it so i need to purchase more colours, its the softest jumper i’ve ever owned. The burgundy top is something i have from other stores but always in black, i think the burgundy colour makes it perfect for autumnal layering and the grey coat will be the perfect piece of outerwear for the season, i think it would make any outfit! 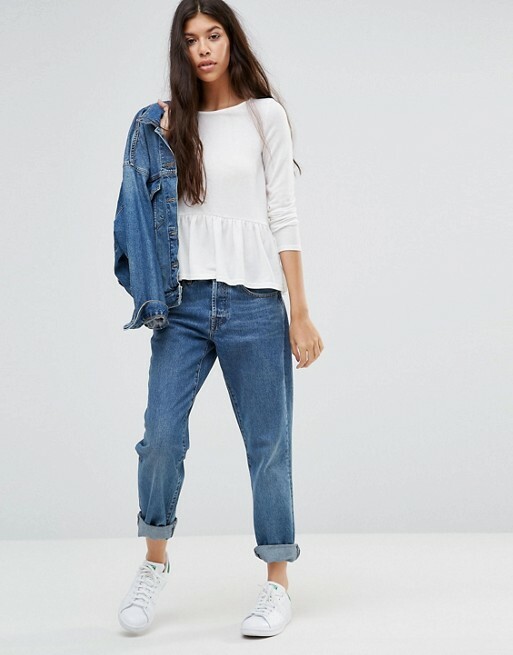 Could i do a wishlist and not include ASOS? White top/Mustard skirt/Velvet wrap blouse. 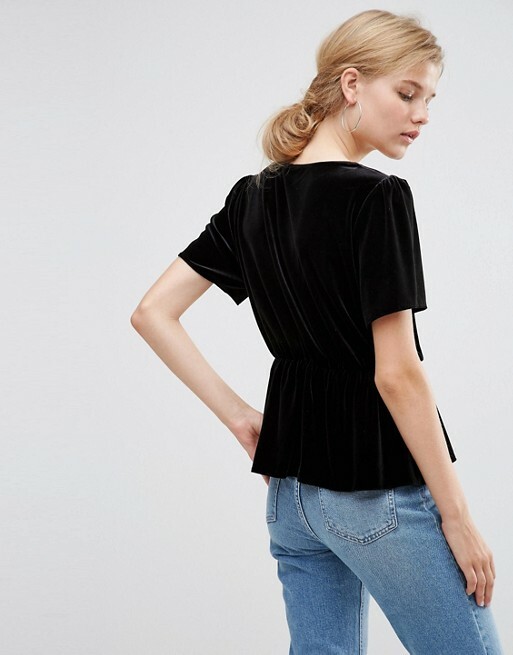 Finally some Zara basics, Zara is one of the best places to get basic high quality pieces in my opinion. This polo will be great for layering as it gets that bit colder, i really need another pair or skinny jeans but to make them fit this season the military green of these will fit perfectly – i’d actually style them exactly how Zara have with knitwear and ankle boots. All photo credit goes to the link associated with the picture.